Kinder and Little Penguins (our birth to age 4 program) learning is based on the Early Years Framework — Being, Becoming and Belonging. 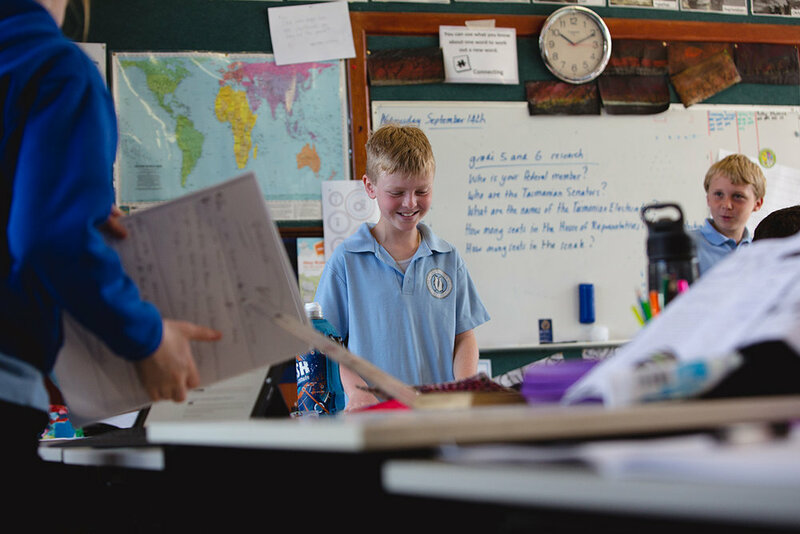 The Prep–6 classes engage with the Australian Curriculum learning about English, Mathematics, Science, Society and History, Geography, the Arts — including a specialist Music program and Physical Education. All students study the language and culture of Indonesia, our closest Asian neighbour. Children learn through play and experiencing many authentic activities that connect to the areas of the curriculum. The school becomes involved in Island events and incorporates them into our learning — i.e. creating art for the island art festival that was displayed in a local gallery. 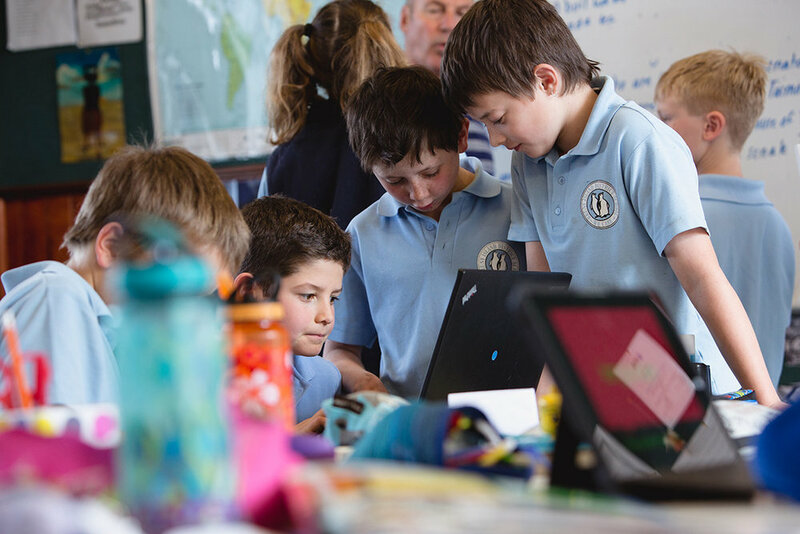 We have other opportunities for students with visiting sporting groups and our biannual fire and electricity safety programs, first aid sessions and a growing up program.